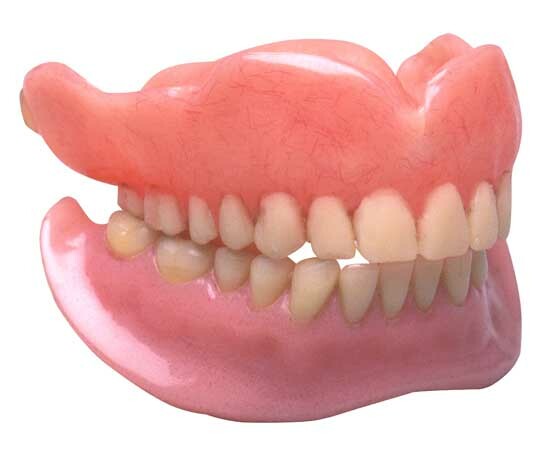 Preprosthetic surgery or preprosthetic mouth preparation is a surgery preparation done before placement of any new prosthesis (dentures or bridges). 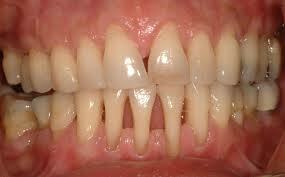 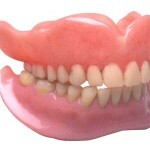 It is done to modify your denture supporting tissues so that your dentures can be worn comfortably. 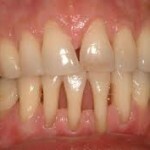 This entry was posted in Oral Care and tagged dental prosthesis, Denture, partial denture, surgery on January 7, 2012 by SH. 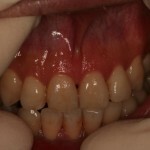 This entry was posted in Oral Care and tagged dental frenectomy, frenectomy, frenum, Laser, surgery on January 5, 2012 by SH. 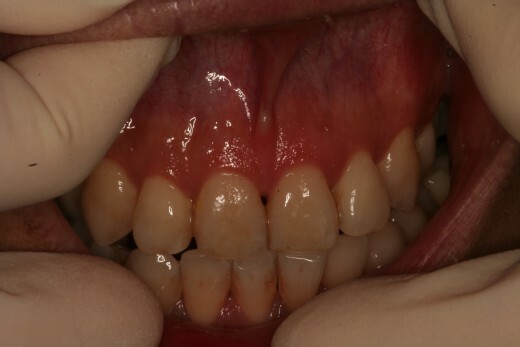 This entry was posted in Denture and tagged clasps, denture adhesive, denture cleanser tablet, extraction, gums, kiss, lip movements, partial denture, pucker, surgery on October 2, 2011 by chzechze.